PRIMAVERA 6.1 (Vx) is one of another very extra ordinary, highly specialized and professional tool to plan and manage the projects. It has so many flavours and dimensions. After the acquiring of Oracle Corporation the primavera has opened so many domains. And all are concerned with the Project Management Planning, Controlling, Execution, Closing and Other Issues, Risks and Incidents handling and procedures. 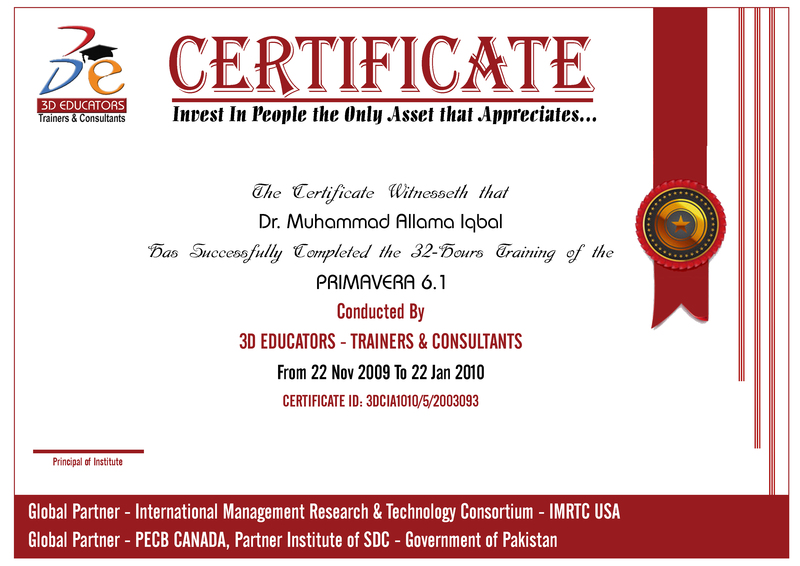 We have highly qualified, certified, and professional consultants, who may have the 20 years of experienced in this domain and completed the remarkable projects over the world. Join us according to our schedule and learn the most demanding software Primavera Project Enterprise Management at our campus. 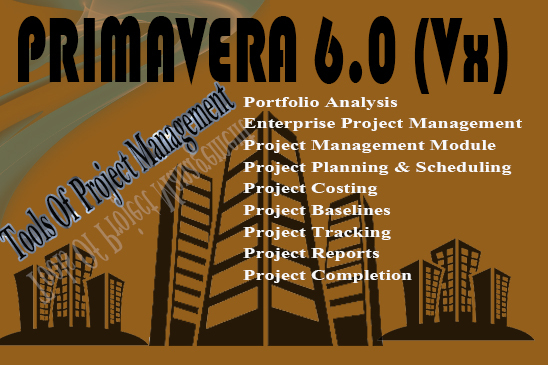 The following areas are to be covered in the Primavera Software of Project Management. Join us according to our schedule and learn the most demanding software Primavera Project Enterprise Management at our campus. "No Professional Experience Required, Only the computer basics skills are required to understand this tool. 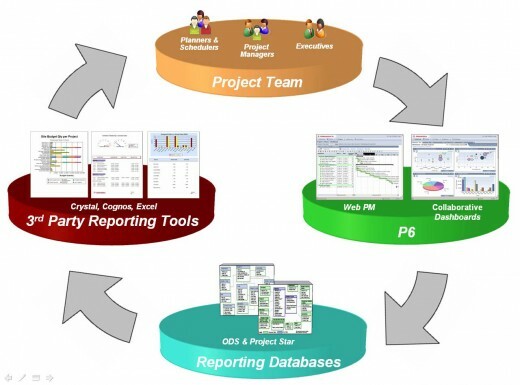 If the person known the Project Management then he/She can be used this tool more effectively." Primavera 17.7 is the International Accredited program that accredited you in the local and International Market. Our training program gives you the edge to be a part of Global Market and synchronize yourself with the International Standards.